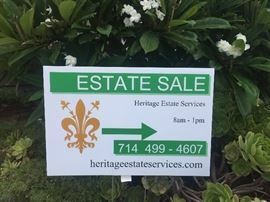 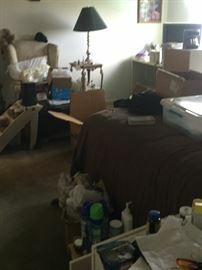 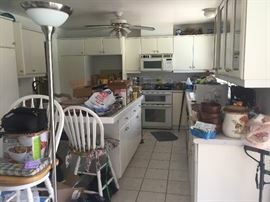 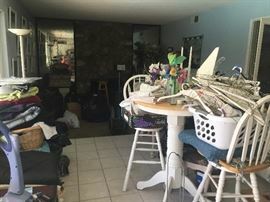 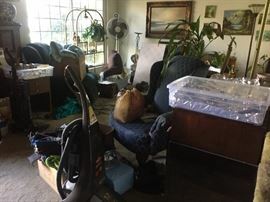 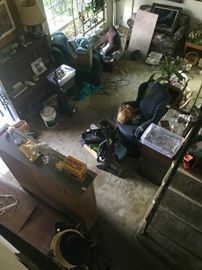 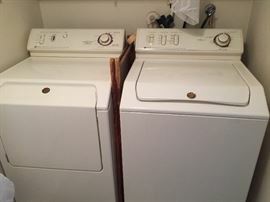 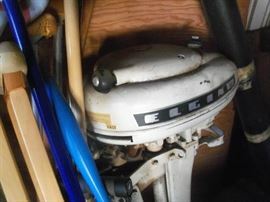 AddressThe address for this sale in Anaheim, CA 92806 will be available after 9:00am on Thursday, April 25th, 2019. 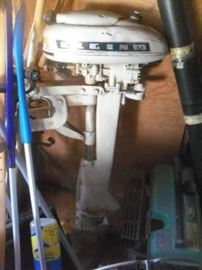 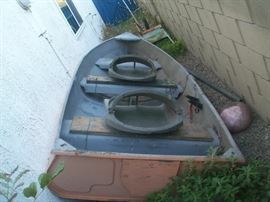 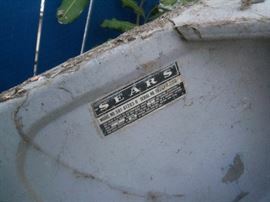 Sears 12' fishing boat with trailer, motor and fuel tank along with 2 oars. 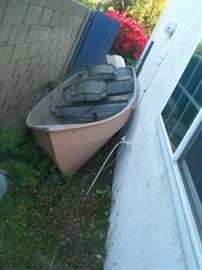 Available for pre sale Robert 714 499 4199.